Known for housing youth and elders alike, this city in Maharashtra is the perfect blend of the ancient and the recent. It is lively and serene at the same time and that is indeed the unique selling point of this place. Though the city does not have world renowned tourist spots within its boundaries, there are quite a few places that should definitely hit the checklist when visiting the place and a premier one is the Vetal Tekdi. 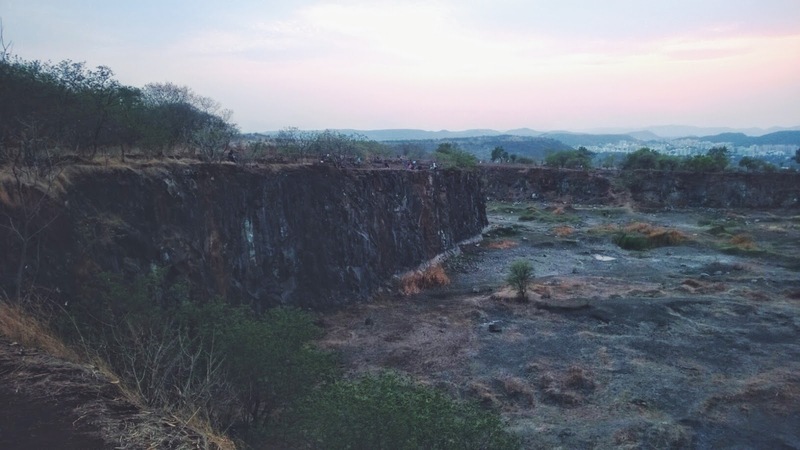 The highest point in Pune set at an elevation of 2600 feet; this is set in Pune with SB Road on one side and Pashan on the other. 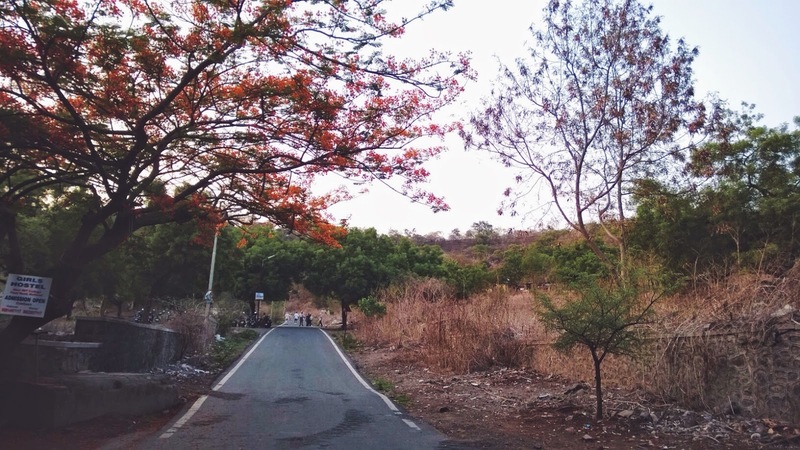 It is accessible from various parts of the city and involves a brisk climb that is sure to help you get rid of the lethargic side of you and for those of you who cannot climb the hill; hop in your car or bike and enjoy the ride to the top. The hill is always open for a trek, which is pretty obvious but it is not advisable to visit the hill later at night as there is no light and walking becomes difficult. The Vetal Tekdi being almost in the centre of the city offers a never seen before vista of the city; especially during early mornings. This served as heaven on Earth for the photographer inside me and is also called “the lungs of Pune” by many. A large portion of the fence is under the defence though more than often kids are seen crossing over to the other side to explore the place around. A portion of this hill also belongs to Automotive Research Association of India and there is an observatory set by the Indian Forest Department which in itself gives an overview of how rich in flora and fauna this place is. I dropped in the here early morning and realised that this city is not all about traffic and pollution. Lush green surroundings and the chirping of birds are sure to enchant you. If looking for some good time out of the city within a city, this is it! This entry was posted in Attraction, Tourist Place, Travel and tagged vetal hill pune. Bookmark the permalink.